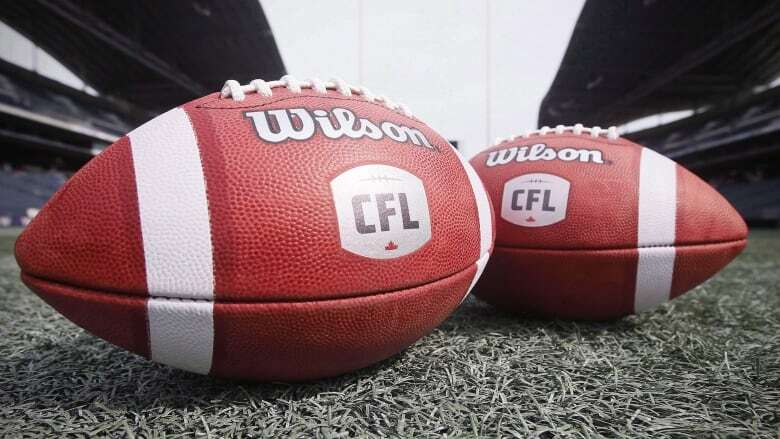 TORONTO — Two down, three to go for Canadian Football League commissioner Randy Ambrosie. Next week, Ambrosie will travel overseas to meet with French and Austrian football officials as well as those in Sweden, Norway, Finland and Denmark. He’ll gather with the French federation Tuesday in London before sitting with the Austrian federation Wednesday in Vienna. On Thursday, he’s in Helsinki to speak with Nordic representatives. “The world is our oyster,” he said. “These meetings with those federations aren’t first meetings, we’ve been speaking with them. The partnership with the GFL came following two days of meetings at the CFL’s head office in Toronto. As part of the deal, select GFL players will participate in the league’s national combine in March, which annually showcases the best Canadian players eligible for the league draft. Ambrosie said there’s a good reason why he’s pushing so hard to take the CFL globally. “It’s worked in sports,” he said. “It’s been a driver of financial success for virtually every league in the world. A potential benefit of the international partnerships is reaching TV agreements to have CFL games broadcast internationally. In fact, Ambrosie said there’s been interest expressed by some Mexican outlets to carry Canadian contests. “It’s really early days but it absolutely shows the potential,” Ambrosie said. “And we talked about that with the German Federation and they asked the same question: Are we interested in talking to some of their TV networks and the answer is, of course we will be. The Schwabisch Hall Unicorns captured the 2018 title, rallying from a 13-0 deficit to down the Frankfurt Universe, 21–19, before 15,213 spectators in Berlin. “We are confident this partnership will benefit both leagues and football in both countries,” GFL chairman Carsten Dalkowski added. Ambrosie’s ambitious global plan comes a time when the CFL and its players have yet to begin collective bargaining talks. The current deal expires in May. “That’s a conversation we’re going to have to have with the players and we will,” Ambrosie said. “I think it all has to start with a goal we share and that’s how do we grow the game, how do we grow our revenues? This post originally appeared on The Spec. Copyright 2019.